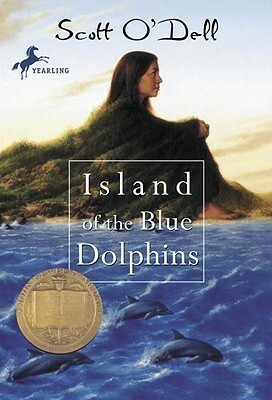 I’m so ashamed it took me this long to read such a great book! I finished it yesterday. It came out on the 1st. 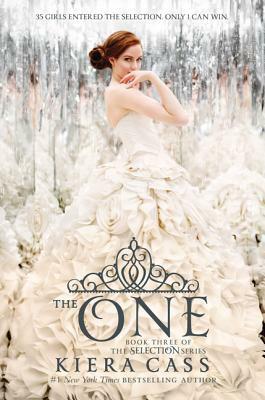 IT HAS NEVER TAKEN ME 27 DAYS TO FINISH A HIGHLY ANTICIPATED BOOK. 3 days at the very most. For some reason, September was uber busy,a dn there was no time to read at all, so this weekend I holed myself in my room after I woke up and didn’t leave until I finished. Guys. It was so good. Trust me, there is a lengthy review coming your way sometime this week. I just was excited that I finished, and now I can safely surf the internet without the constant threat of being spoiled hanging over my shoulder. I haven’t gone through my reader in forever, so it’s good to be back! In honor of the best season (in my opinion) beginning today, I decided to do the Fall Time Cozy Time Tag! Fall is undoubtedly my favorite season of the year, and these next few months make up the best time of my year! I’ve been in fall mode for the past few weeks, but now people can’t look at me too strange because now it’s actually fall! If there was a stormy day, I would want to just stay in and relax. I would probably grab a light contemporary read, so I could sit down and finish it that day. I would just sit around and read all day! 4. Cool Crisp Air: What cool character would you want to trade places with? My first instinct is screaming Hermione, but the more I think of it, I don’t know if I could handle all the Voldemort and war stuff. All my other favorite characters have like horrible lives, so this is really hard. Can I just be some happy person from a contemporary book? 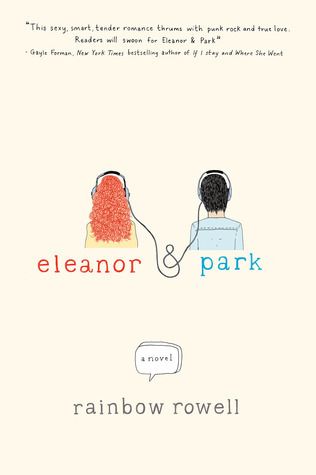 Maybe a less-annoying version of Lara Jean? All she does is bake all day, which sounds like a nice life. 5. Hot Apple Cider: What is an under hyped book that you want to see be the next hottest book? This isn’t exactly under-hyped, but just a new series. I would love to see Lynette Noni’s booK Akarnae pick up some steam so others are introduced to the beautiful series she is currently creating. 6. 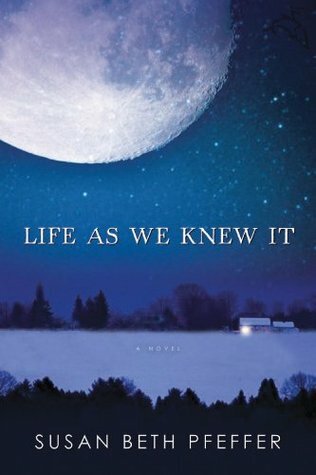 Coats, Scarves, Mittens: What’s the most embarrassing book cover you own and want to keep hidden from the public? There are so many I can think of. 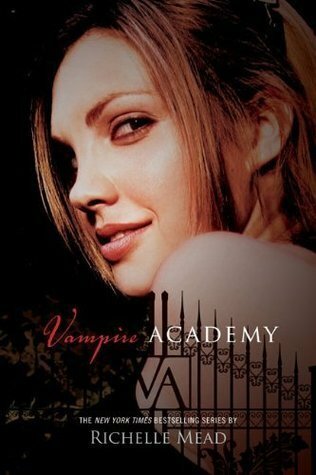 If you remember the old Anna and the French Kiss covers, those were pretty atrocious. 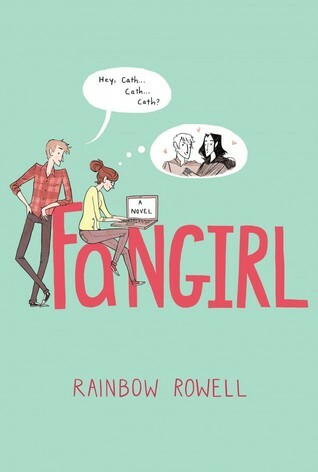 I’m also one of those people who absolutely despise the Mortal Instruments covers so possibly one of those. *EDIT: I CAME BACK BECAUSE I THOUGHT OF ONE. Mead’s series have the worst track record with covers. They just aren’t good. 7. Pumpkin Spice: What is your favorite comfort food in the fall time? I love pumpkin everything essentially. No, this is not some “basic” thing because I want to be like everyone else. Pumpkin has genuinely been my favorite flavor since I was a little girl. It’s just fall in a bite! GUYS! Fall starts tomorrow, and I am so pumped! Not only is it the best time of the year with weather and holidays, but it’s also a great part of the year when it comes to book releases! 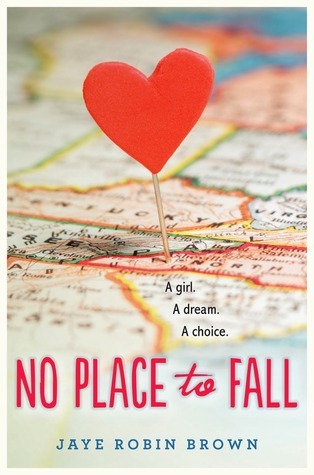 My TBR list for Fall consists of several new releases as well as some older books as well. 1. 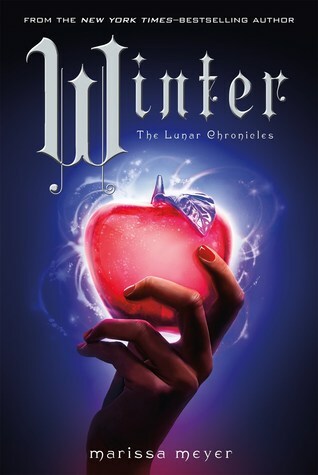 Winter by Marissa Meyer: I NEED IT RIGHT NOW. I have been waiting for a year and a half. 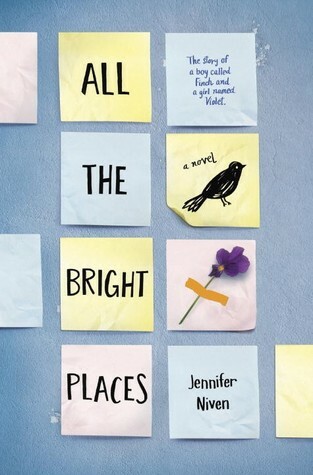 Needless to say, I am extremely excited for this book. 2. 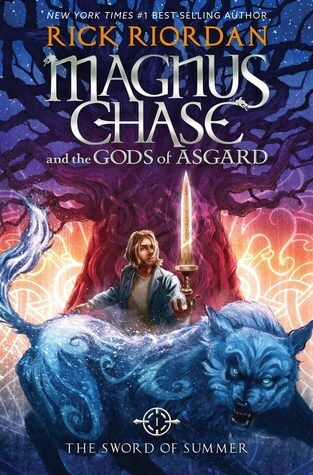 Magnus Chase and the Gods of Asgard by Rick Riordan: Rick Riordan is like the god of writing (sorry Apollo) and I will try all his books. I will admit, I was never able to get into the Kane Chronicles, but I’m thinking it’ll be different with this series. 4. 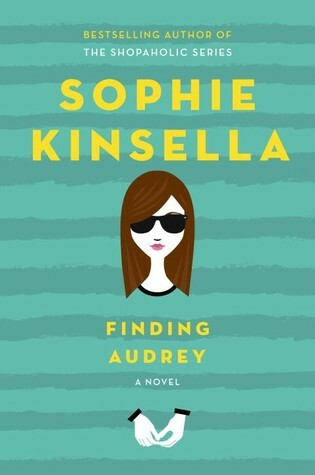 Finding Audrey by Sophie Kinsella: This has been on my radar since its came out. Definitely want to get around to it in ext few months. 5. 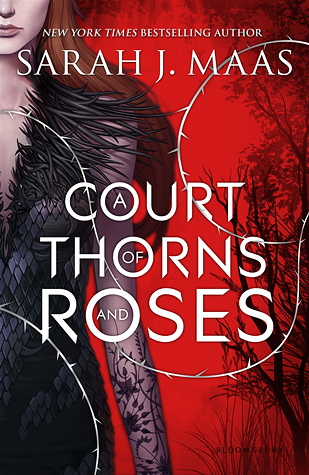 A Court of Thorns of Roses: Sarah J. Maas is a goddess. I would read her grocery list, so of course I want to get to the other series she is creating. 6. 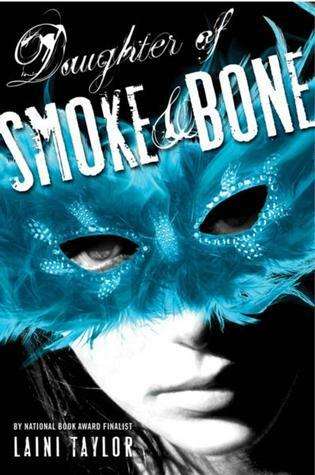 Daughter of Smoke and Bone by Laini Taylor: I bought this whole trilogy when they were on sale on amazon, so I’m looking forward to a long weekend marathon! These are the 6 books I want to read or at least get a start on during fall. Lately it seems like I never have a chance to read, so I’m keeping my TBR pile pretty low right now. 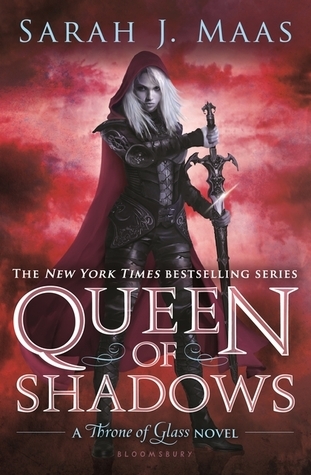 I can’t tell you how long it is taking me to finish Queen of Shadows because I can only read a few parts at a time (it’s amazing so far). I stumbled on this awesome tag on It’s All About Books and I thought it looked super fun. 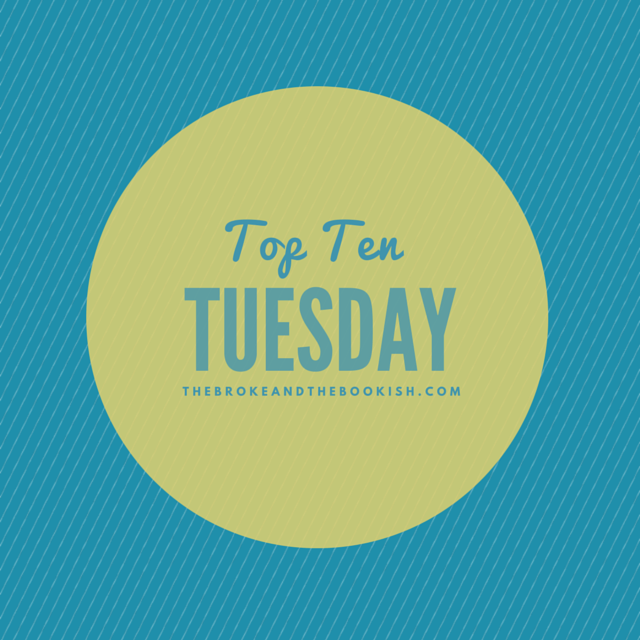 I had planned to do the Top Ten Tuesday today, but after considering the theme, I could not honestly think of many book series that I had started but not completed! So, I decided to find a tag, and this one looked very fun! I love tags like these where I have to search my goodreads! If you want to do this tag, please feel free to do so! I can’t explain to you guys how frustrated I have been lately. My posts have been few in between, and I absolutely hate the drop this blog has taken since I have gotten busy. Not only is there less time to sit down in write, but when I actually have the time, I have no idea what to write! This lack of inspiration has really been weighing on me, because more than anything I just want to get back into my normal groove of blogging. Since it is Labor Day, I am taking it upon myself to sit down today and think up some posts and maybe even write some out. I have another extremely busy week ahead of me, but my goal is to have at least 3 posts up this week! I also downloaded the WordPress app on my phone so I can look at my other posts and work on my own when I’m on the go. It’s been forever since I have looked through the wp reader, and I miss you guys! So today is my work day. If I’m really productive I may even have a post up later tonight 😉 well see. 2. 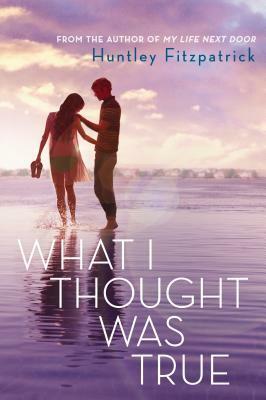 Isla from Isla and the Happily Ever After– I adored the first two books of Stephanie Perkins, but this one wasn’t my favorite. I just didn’t feel anything for Isla, and she got on my nerves at times. 3. Lara Jean from P.S. 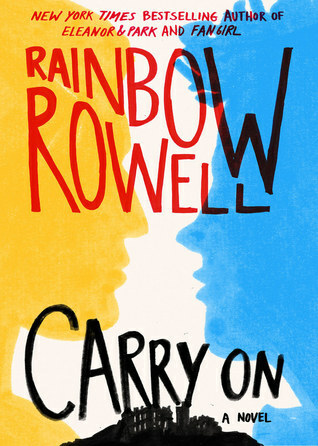 I Still Love You– Notice that I say the second book rather than the first. She was definitely better in the first book, but her childishness really just grew in the second book. She’s immature in her own way and a bit to naive for my liking. 4. Peeta from The Hunger Games- Don’t get me wrong- I think Peeta is a great character and I do like him. However, I definitely wasn’t one of those people who absolutely loved him. He was just sort of there and I didn’t have any strong emotions for him throughout the series. 5. Cassia from Matched- Possibly the dullest character in the boringest book I have ever read. 6. Alice from Side Effects May Vary– She is so rude and inconsiderate to someone helping her. 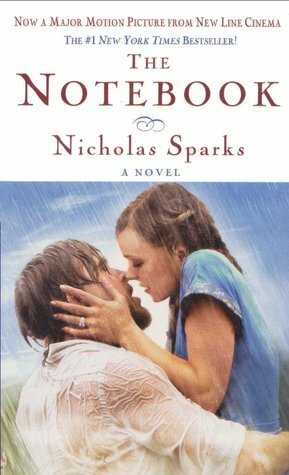 A very obnoxious and snotty attitude that ultimately made me give the book one star. 7. Ezra and Cassidy from Beginning of Everything- I had heard so many great things on t his book, but was ultimately disappointed. The characters didn’t feel that alive and I didn’t connect with them. 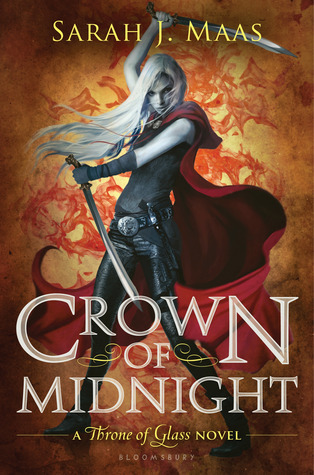 And with that, I will stop this list because QUEEN OF SHADOWS IS OUT TODAY AND MUST GO READ IT! !